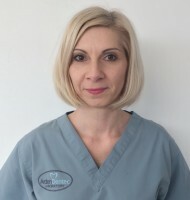 Gareth is the youngest son of Dr David and Dr Anne-Louise Langman, owners of Langmans Dental Health Centres located in Stratford Upon Avon and Wellesbourne. 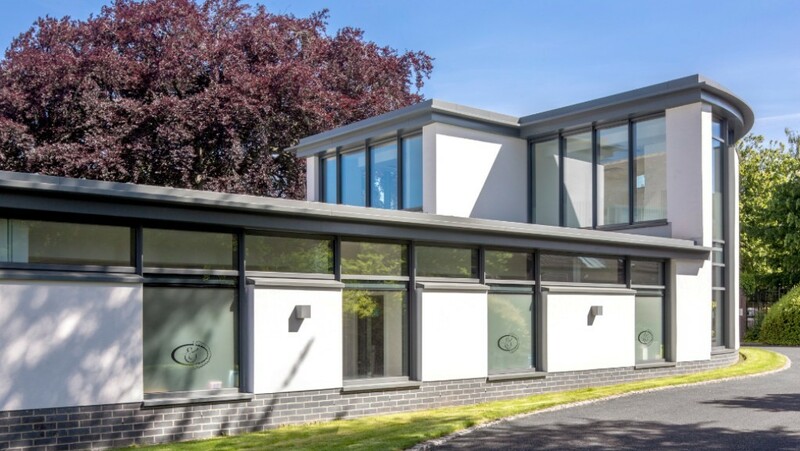 Being surrounded by dentistry all of his life, he chose to embark on a career in Dental Technology which he studied at Matthew Bolton College. Gareth also gained significant experience in this field by working at a commercial generalist lab for 10 months. In particular he obtained an indepth understanding of the different kinds of dental prosthetics and construction of appliances. 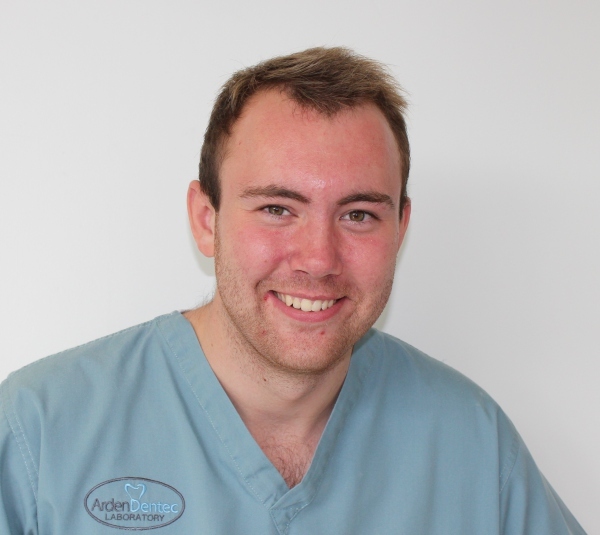 In July 2015, Gareth founded Arden Dentec Laboratory alongside his parents dental practice, where he has learnt the basics of running a dental laboratory and further developed his interest in denture prosthetics. 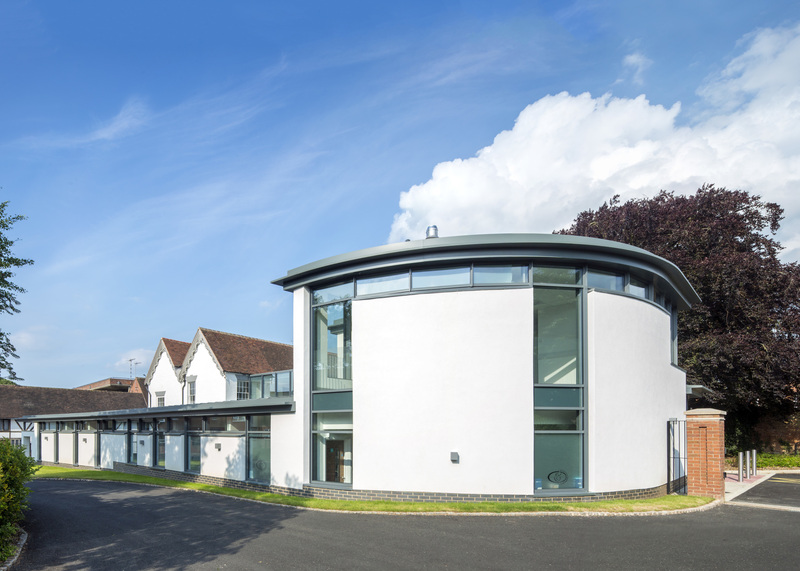 Gareths ambition is to provide high quality, yet affordable dental prosthetics, in a modern, high tec laboratory using the latest equipment. In his spare time he loves to play a wide range of sports, such as golf, basketball, squash and cricket for local teams. 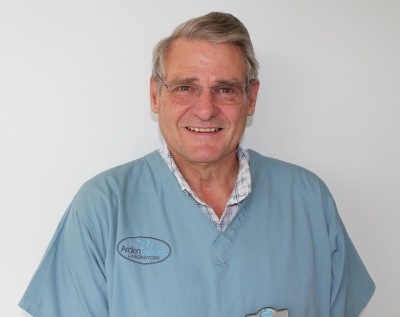 Peter has over 40 years experience in the field of dental technology. He was the Managing Director of a commercial laboratory for 25 years and was also a college lecturer at Birmingham Metropolitan College where he taught dental technology further and higher level courses for many years. I was brought up in Poland and that is where I trained as a Dental Technician. I really enjoy my job. It took me many years to find my real passion but was worth it because I really like what I do. I am driven to be the best at what I do and to take on new challenges over time. I am also a busy mum of two and in my free time I enjoy reading crime stories, going to the cinema and going on long walks.